Julie Johnston stamped this pretty birthday card. Julie is a stamper and a blogger from Packwood, IA. You can see more information about this card set on Julie’s blog here. Julie’s blog is www.wildwingcreations.com. Karen Finkle created this card. Karen is a stamper and a blogger from N Ft Myers, FL and you can see the details about this project here. Karen’s blog is http://karenscardkorner.blogspot.com/. Nanette Tracy created this sweet card. Nanette is a stamper and blogger from Hungry Horse, MT. You can see Nanette’s blog is nanettetracy.com/blog/. Leslie Larkin created this sweet card. 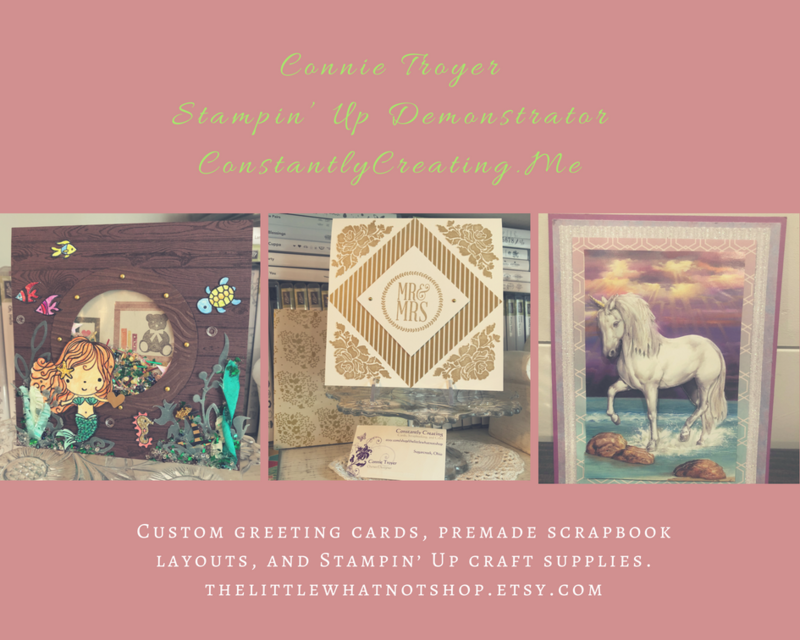 Leslie is a stamper from Bogart, GA. You can find Leslie on the Stampin’ Up! website here. Marylin Hoseit shared this pretty thank you card on our team Facebook page. Marilyn is a stamper from Lawrenceville, GA.
Lynda Goff made this cute birthday card and she shared it on our team Facebook page. Lynda is a stamper from Lubbock, TX. Jean Maas made this sweet card and she shared it on our team Facebook page. Jean is a stamper from Sebring, FL. If you’d like to join our team, we’d love to have you! You can become a demonstrator for just $99. 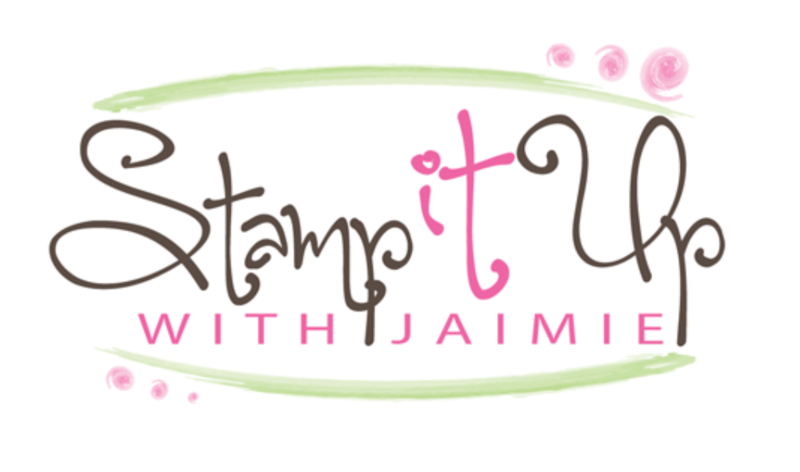 You get to choose $125 in Stampin’ Up! products for your Starter Kit and your kit ships for free! And if you join during July, you get to choose a FREE set of 10 ink pads with your Starter Kit! That’s an amazing deal!! This entry was posted in Birthday, For a Friend, For You, Sympathy, Team Member Projects, Thank You, Thinking of You, Wedding and tagged All The Good Things, Animal Outing, Beautiful Bouquet, Floral Frames, Healing Hugs, Love What You Do, Painted Glass, Painted Harvest, Pop of Petals. Bookmark the permalink. Terrific projects ladies! Thanks for sharing Amy. super artists for sure…I love it all!